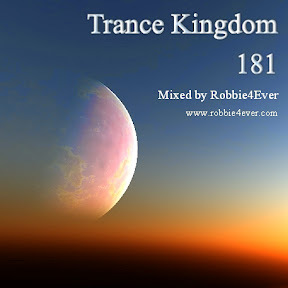 Trance Kingdom 181. 136 bpm. Your weekly trance dose is available for download. Featuring tracks from: Armin van Buuren, Simon Patterson and Lee Osborne. Listen to a brand new episode, broadcasted on multiple radiostations.